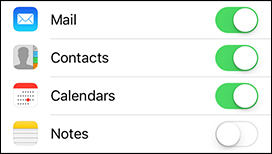 For more info on using email on your iPhone, view email provider settings and account types. 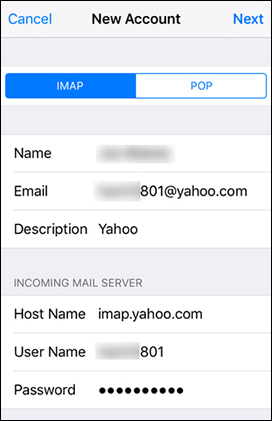 To find specific settings for your email provider, use the mail settings lookup tool. 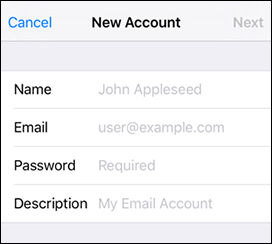 From the Home screen, navigate: Settings > Passwords & Accounts. If unavailable, navigate: Settings > Accounts & Passwords. Enter the account info (e.g., Name, Email, Password, etc.) then tap Next (upper-right). Enter the account info (e.g., Name, Email, etc.). Enter the appropriate info (e.g., Host Name, etc.) into the applicable fields.